Lifetime is ready for another strut down the catwalk. 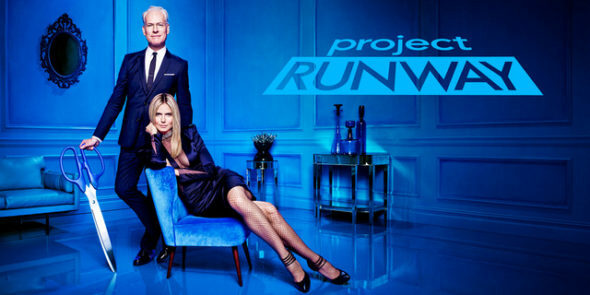 This week, the network announced season 16 of Project Runway will premiere in August. The new season will feature the return of long-time host Heidi Klum, judges Zac Posen and Nina Garcia, and mentor Tim Gunn. Season 16 of Project Runway begins on Lifetime on August 17th at 8 p.m. ET/PT. What do you think? Are you a fan of Project Runway? Will you watch the new season? Please, please, please keep Project Runway on the air. I learn so much from it and really enjoy watching it! This is STILL on??????? Why?